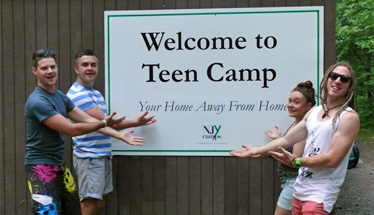 One of the biggest highlights of the Teen Camp summers is having the opportunity to travel and discover new places. 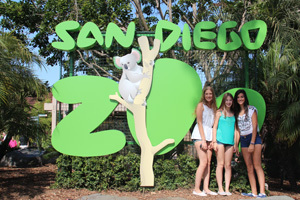 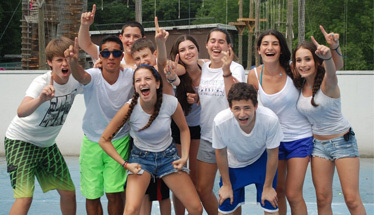 Each session of Teen Camp features an exciting multi-day trip built into the middle of that session. 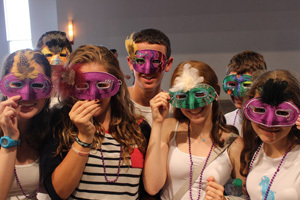 All trips feature the top touring and site seeing experiences that the destination has to offer; fun, entertainment and adventure; thought provoking Jewish engagement and the chance to make a difference by participating in local service learning volunteer work. 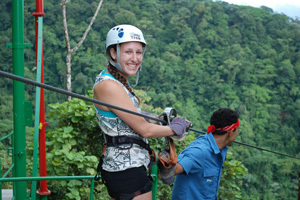 For 2019, TAC campers will be able to enjoy two of the most exciting travel experiences possible. 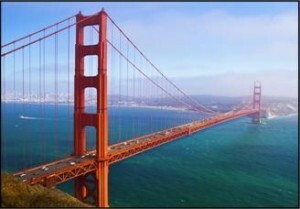 1st session campers will visit San Francisco, volunteering with local environmental projects while enjoying the sites of Alcatraz, The Golden Gate Bridge and the Bay Area. 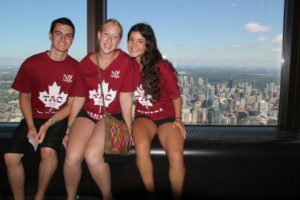 2nd session campers will be visiting one of the great wonders of the world in Niagara Falls while also getting to experience the great city of Toronto including the CN Tower, Rogers Center and much more.